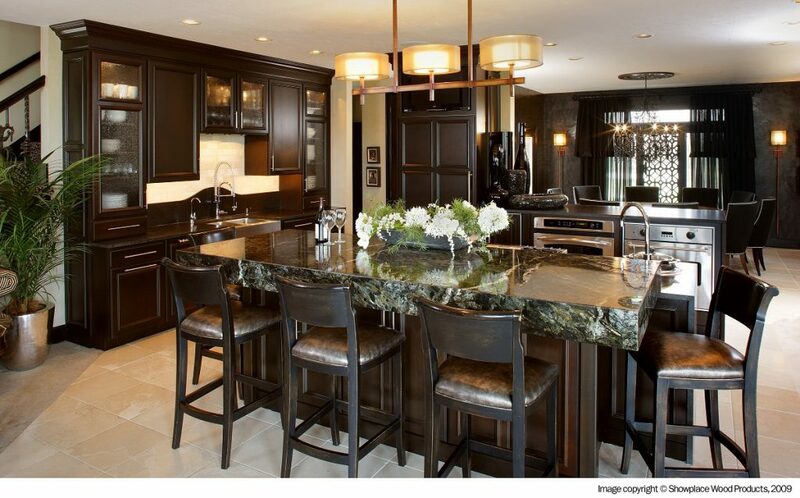 Kitchen islands are becoming popular now more than ever. We constantly see them on home improvement tv shows, in magazines, and people are always requesting to include one in their kitchen. Islands are a great way to maximize the kitchen space, provide extra storage, are an additional workspace, and they even provide extra seating. Now, islands aren’t for every kitchen as it might not fit or be a good solution for the space, but if you have the square footage, and you’re curious about the benefits, continue reading below! With any client, storage is always a priority when it comes to their kitchens. With an island, you’ll get valuable additional storage. There are many types of storage solutions you could incorporate and personalize based on your needs. For example, a combination of different types of cabinet solutions will give you ample storage options, such as shelves, bookshelves, drawer bases, narrow cabinets, roll out trays, pull out pantries, and more. Whether your kitchen island is small or large, the extra storage can come in handy! No matter how big or small your island is, the extra workspace it provides alone is worth having. 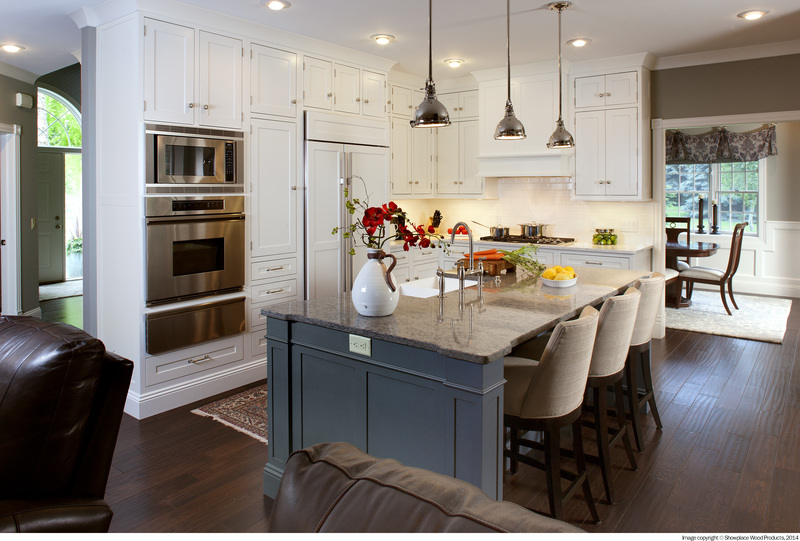 Our client’s love the extra space to do their prep work, baking, mixing, chopping, and more. Plus, with an extra surface, you’re free to play around with the color of the cabinetry and countertop if you’re looking for a contrast to your kitchen. The extra workspace the kitchen island provides is irreplaceable! A great way to bring people into the kitchen isn’t just by pulling their heart-strings with food, but by adding seating to the island. Having seating is naturally inviting and a sure way to attract a crowd. Plus, not only does it provide a space for people to eat or for kids to do homework, but it’s a simple way to bring people together. Whether your island is rectangular or rounded like the one above, the seating proves a wonderful gathering space! Kitchen Islands are a wonderful addition to many kitchens. They provide many positive benefits and can help with the flow of the space. But, is having an island the right fit for everyone? No, it’s definitely not for everyone. First, consider the square footage of the space. Is there room for an island or will it just stand in the way? Also, you will need to consider walkways around the island – can two people pass one another easily? In smaller kitchens with smaller islands, they tend to be bulky and in the way – in this case, it’s simply better without an island. 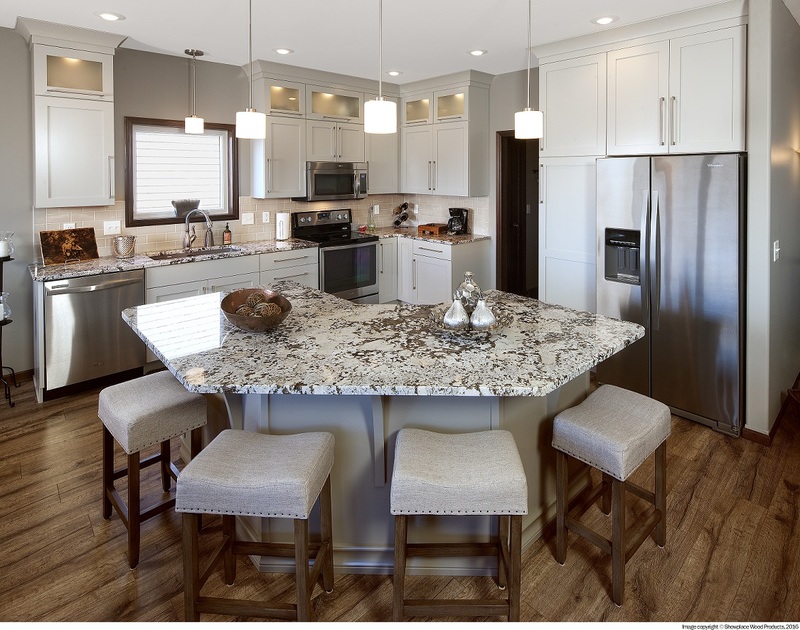 Not sure whether you can incorporate a Kitchen Island or not? 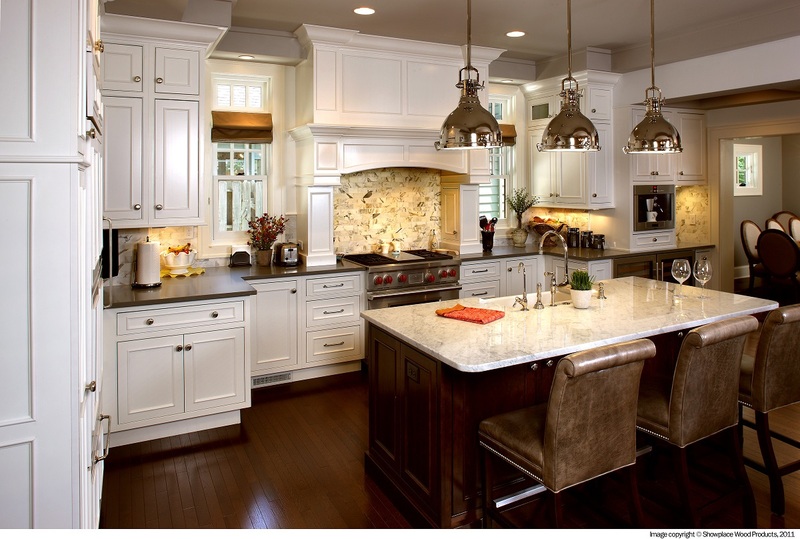 Well, we can help with designing and planning your kitchen island! Speak to our design team for more information as we have the knowledge and expertise to make your kitchen function for you! Contact us here!